Meadow Lake Acres Country Club is an absolutely beautiful and well manicured club in New Bloomfield, Missouri which is about 10 miles north of Jeff City. 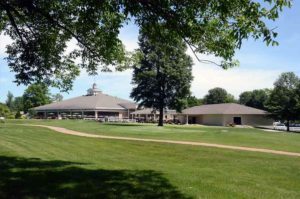 As opposed to many private clubs, MLACC seems to have plenty of members, 370 at last count. The club is well hidden and doesn’t go out of its way to promote itself, even with directional signs leading up to the course. 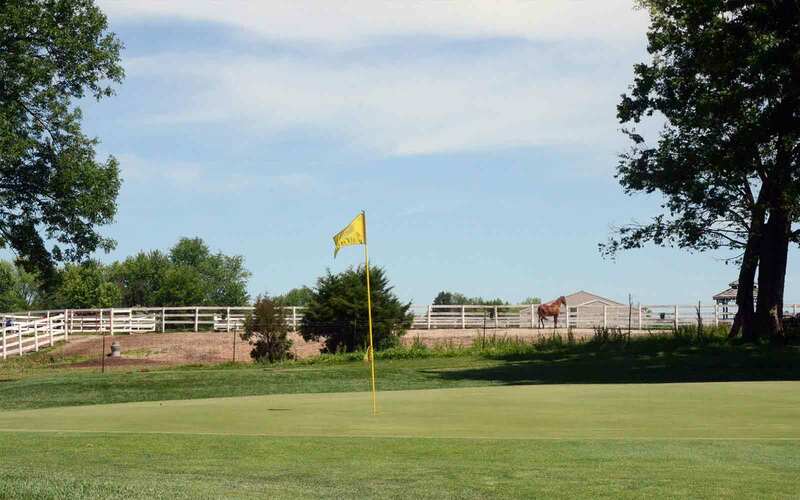 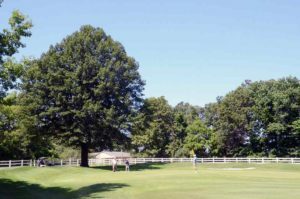 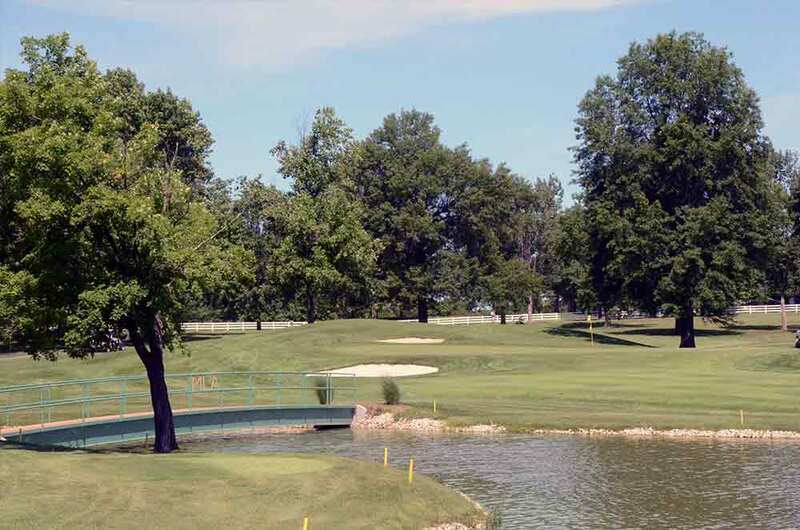 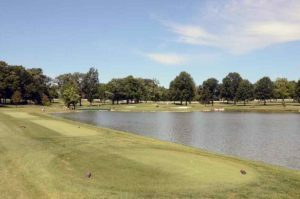 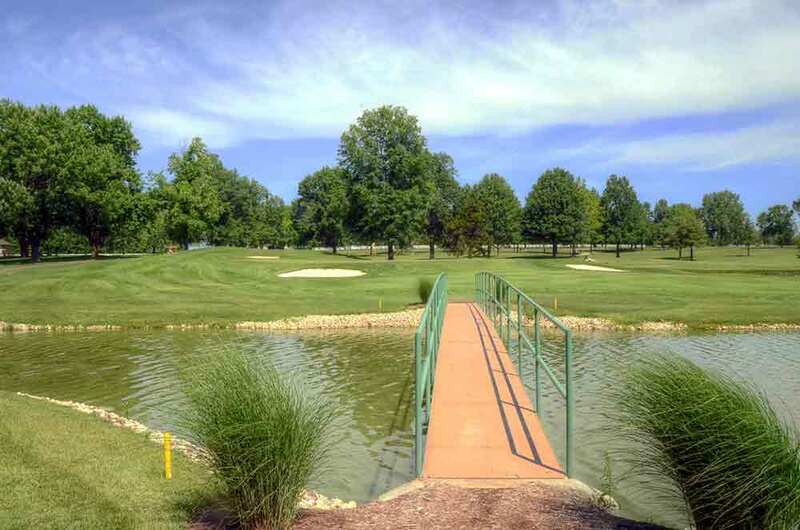 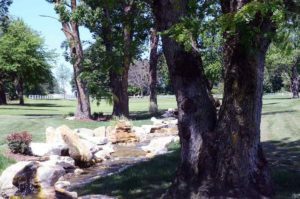 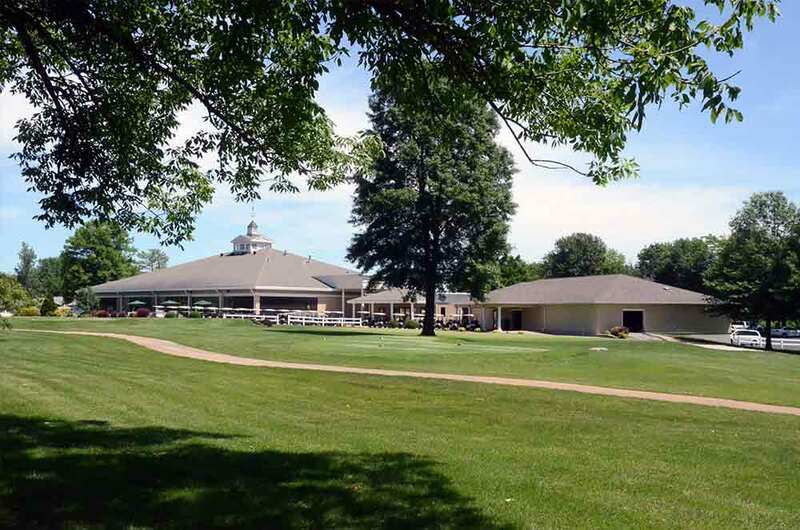 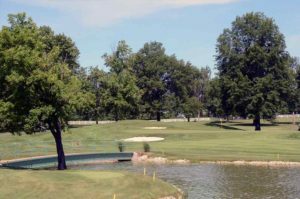 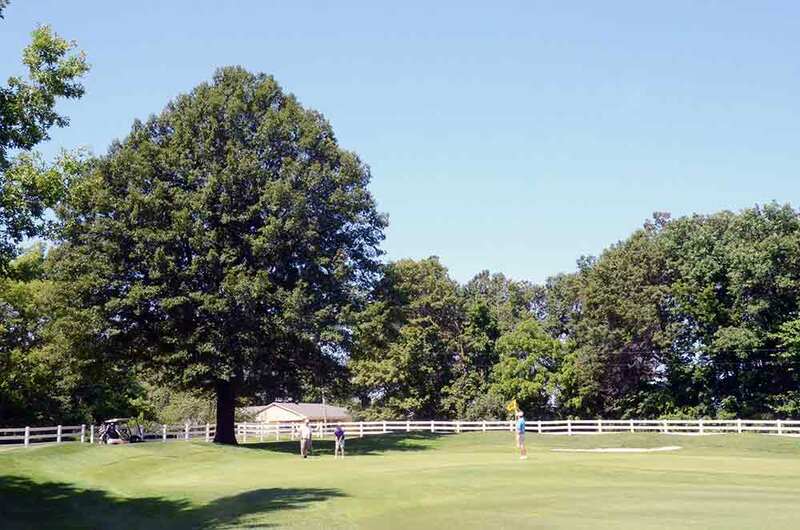 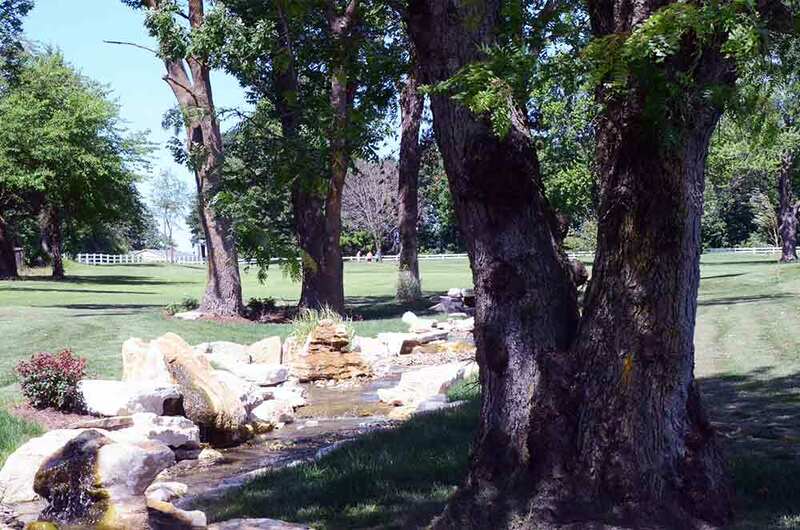 By any measurement Meadow Lake Acres Country Club is one of the nicest clubs in mid-Missouri. 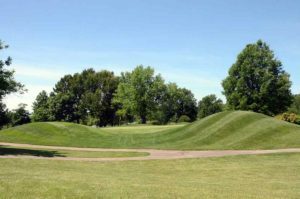 The large greens are fairly flat and are often surrounded by sand traps and huge mounds.